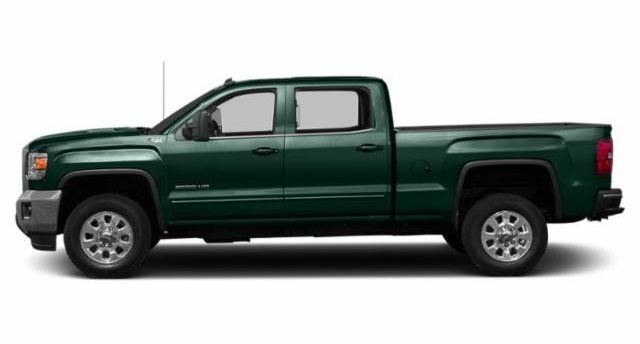 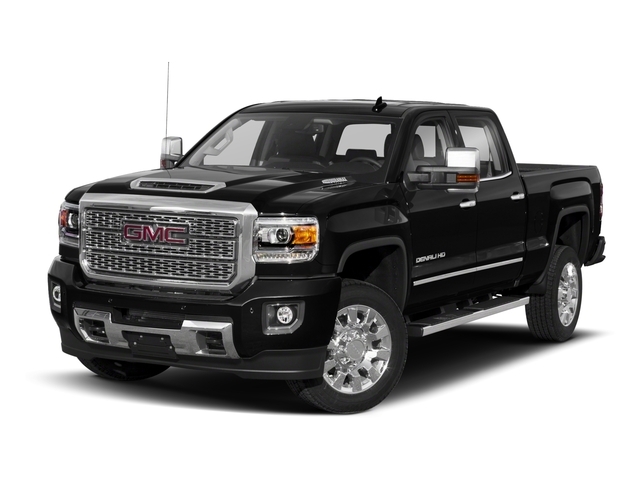 GMC Sierra 1500 4WD Crew Cab 153.0″ Denali Lease Offer Updated: 2018 Lease Offers no longer updated. 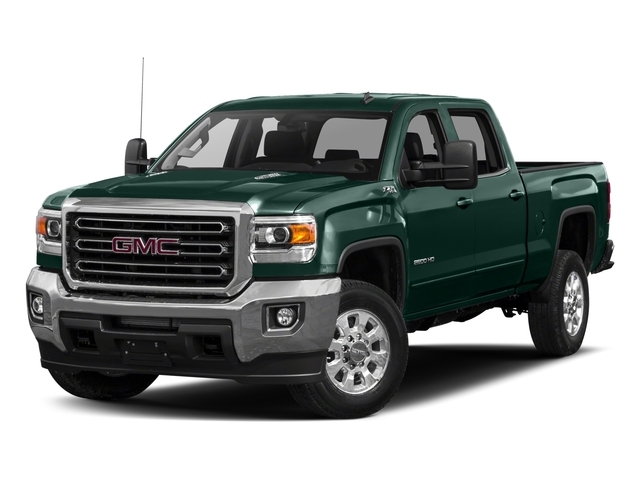 Please see 2019 lease offers or Call. 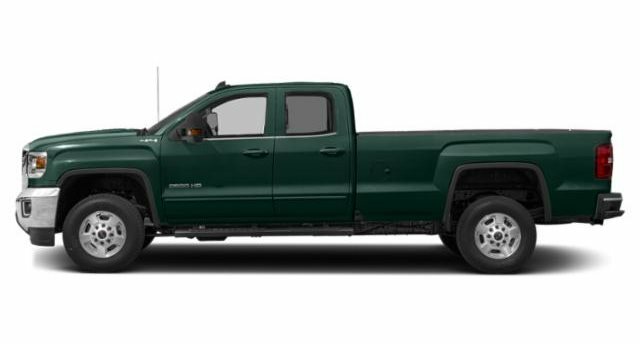 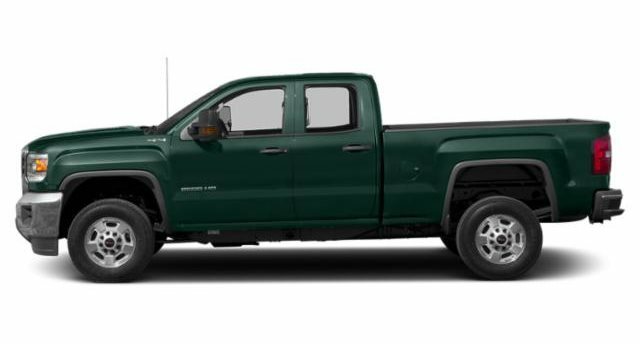 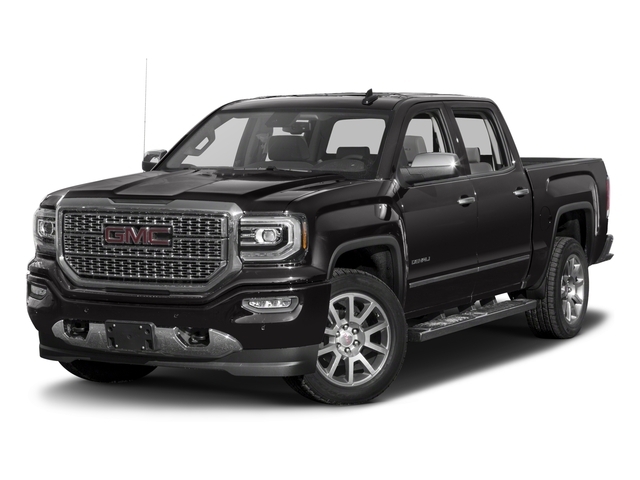 GMC Sierra 1500 4WD Crew Cab 153.0″ Denali Lease Details: Due at signing of $2,658 includes first month payment, bank acquisition fee of $595, capital reduction of $999, and DSR Service fee. 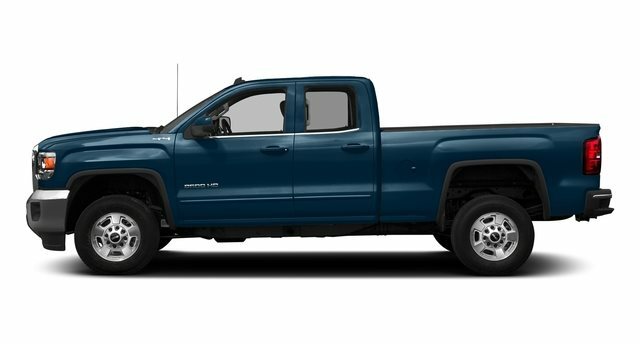 Plus regional tax and license. 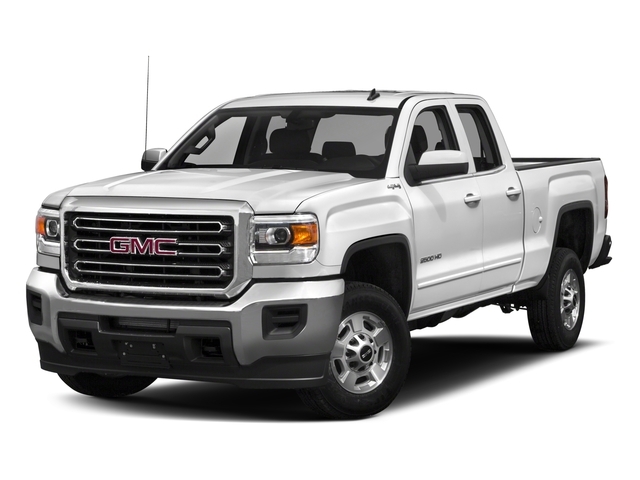 Standard equipped vehicle with MSRP of $57,695, residual value of $35,770.90 | 62% of MSRP. 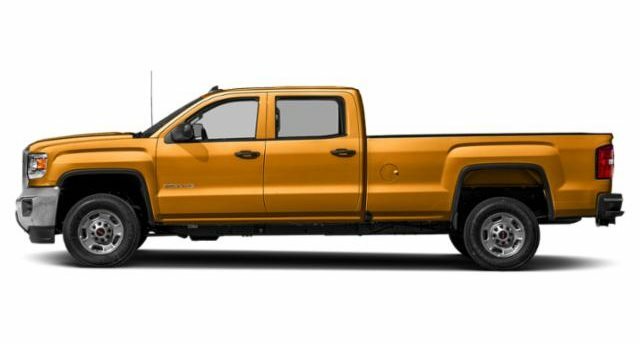 Western regional programs & incentive of $5,250 applied to achieve offer listed. 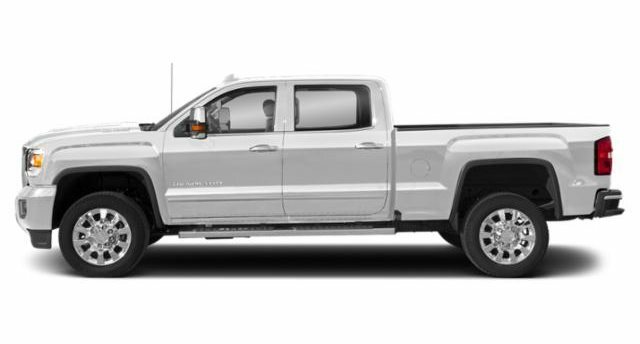 May not be available in all states. 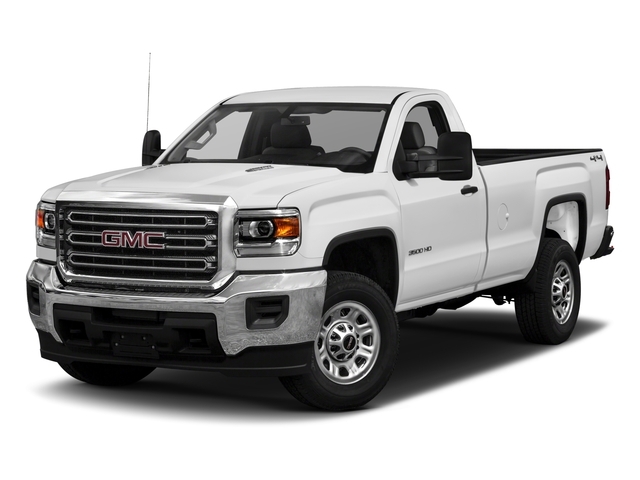 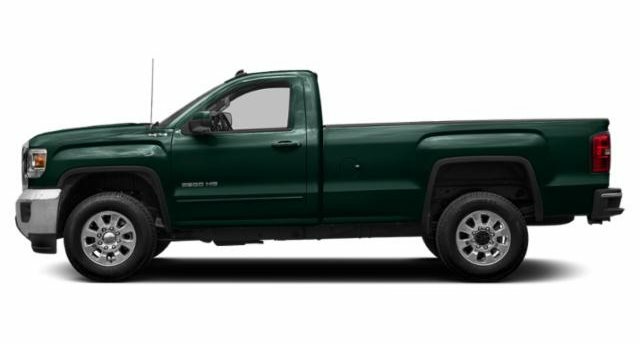 DSR Specialists are constantly sourcing, updating and maintaining the best GMC Sierra 1500 Lease offers between various lenders along with various regions to identify the very best possible GMC lease available. 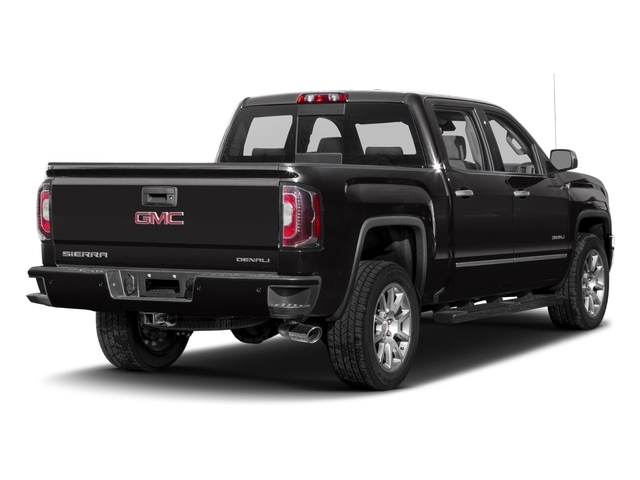 We work with our GMC supply dealers throughout the nation and have the ability to acquire any vehicle from any dealer inventory by leveraging our buying power.